Thing 2: You eat Things! 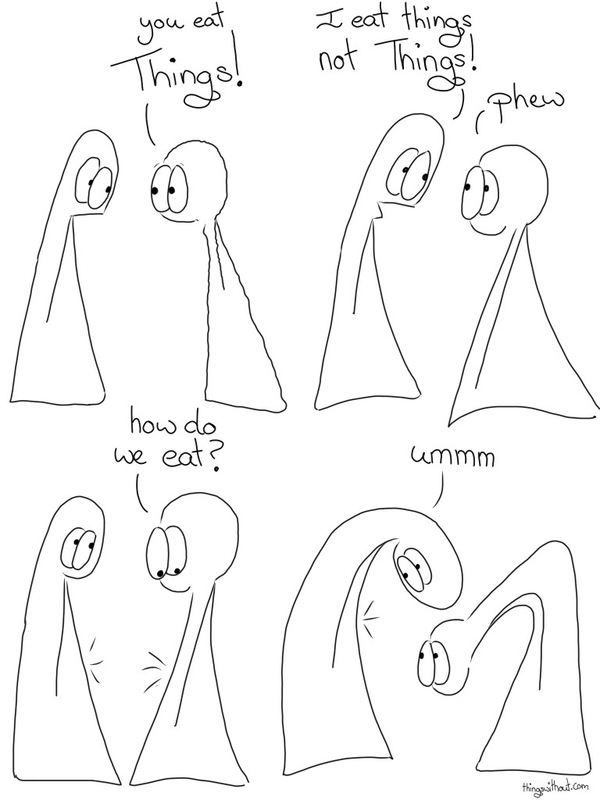 Thing 2: how do we eat? Ah food, if there’s anything that gets us talking and dreaming it’s this stuff of life. Life’s pretty mysterious and intriguing once you start looking. └ Tags: curiosity, food, fran wilde, how?